Don't wait! 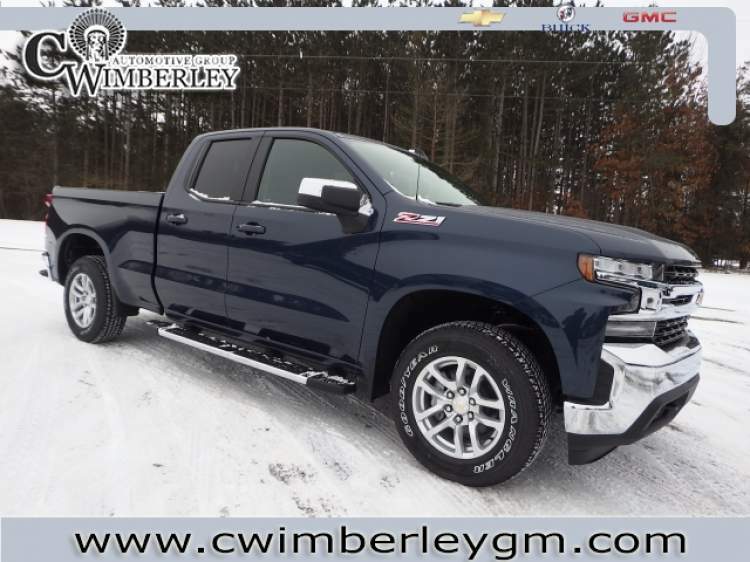 Take a look at this 2019 Chevrolet Silverado 1500 today before it's gone with features like Heated Outside Mirrors which come in extra handy during the cold winter months, Keyless Entry, and Rear Heat / AC. 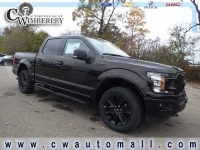 This awe-inspiring vehicle as well has a Back-Up Camera, WiFi Hotspot Capable, and Four Wheel Drive (4WD). 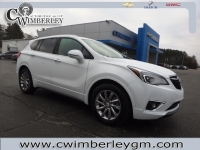 This awe-inspiring vehicle as well has Steering Wheel Audio Controls, a Turbocharged Engine, and All Wheel Drive. Consider that it also has Traction Control, Steering Wheel Controls to help keep you safer on the road, and Cloth Seats. 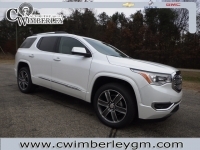 This vehicle also includes: Power Mirrors - Front Tow Hooks - Disc Brakes - Tire Pressure Monitoring System - Tinted Glass - Rear Head Air Bag - Drivers Air Bag - Cruise Control - Auxiliary Power Outlet - Anti-Lock Brakes - Front Side Air Bags - Bench Seat - Tilt Steering Wheel - Power Steering - Passenger Air Bag Call one of our Cerified Sales Professionals to schedule a demonstration and test drive today!